We have created a coaching syllabus to ensure all the sessions we put on have a purpose and meet the high standards we set to ensure improvement is being made in each of the key areas for youth development. For each of the different points we combine a variety of drills and progressions dependant on the age and ability during our sessions. 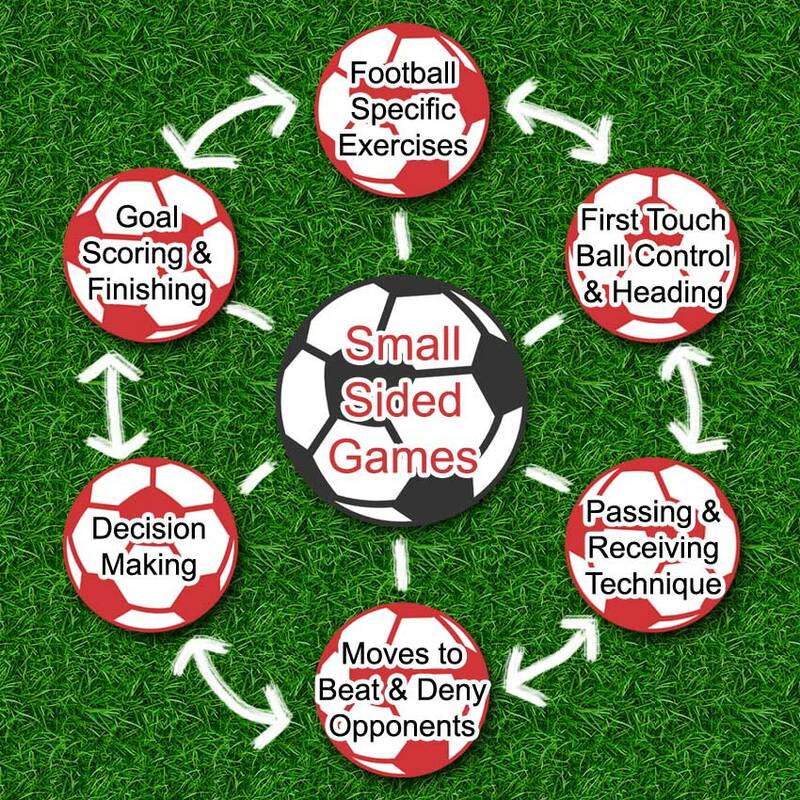 We then use this as the main focus during the small sided games at the end of the session so there is a clear focus in each session.